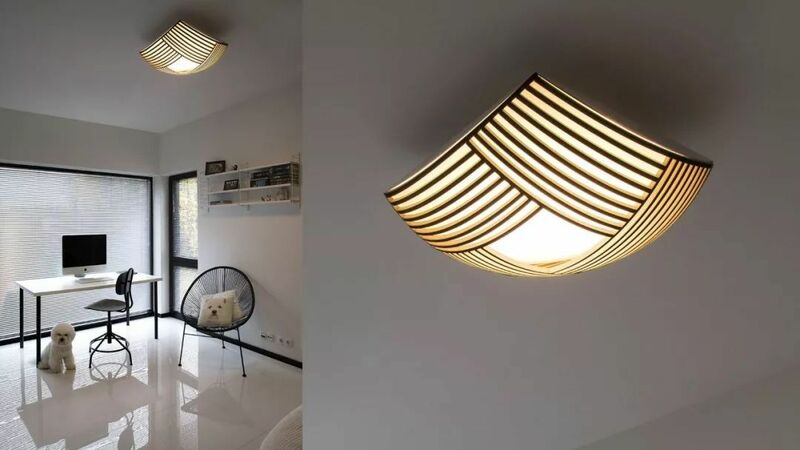 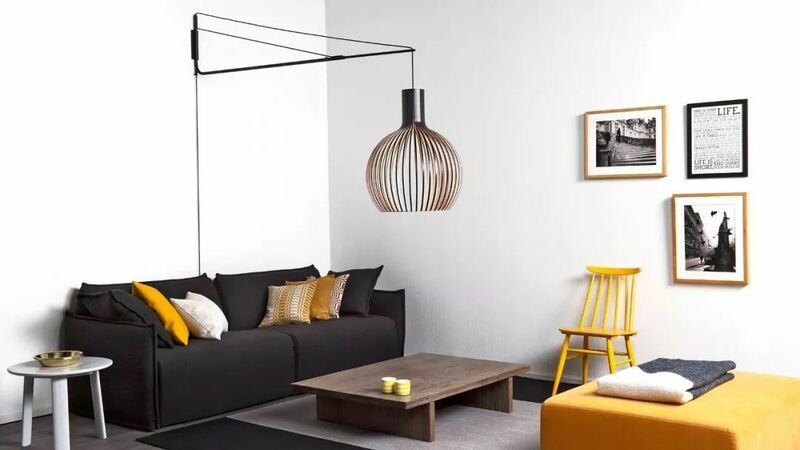 Today we share you some elegant modern classical northern European style lamp, hope you like it . 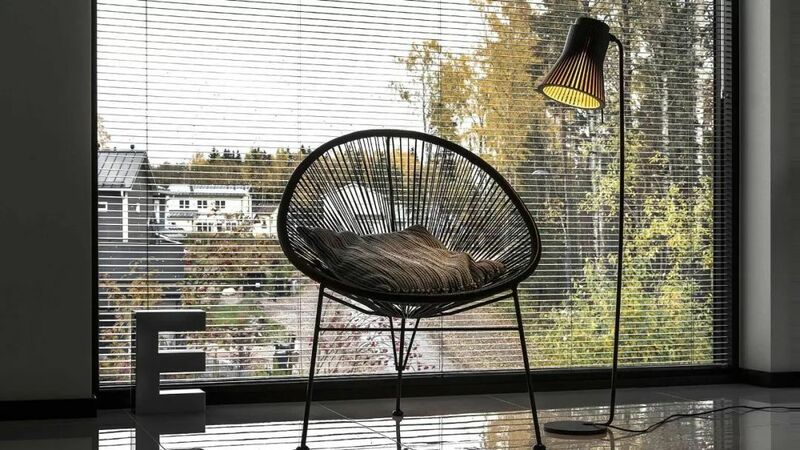 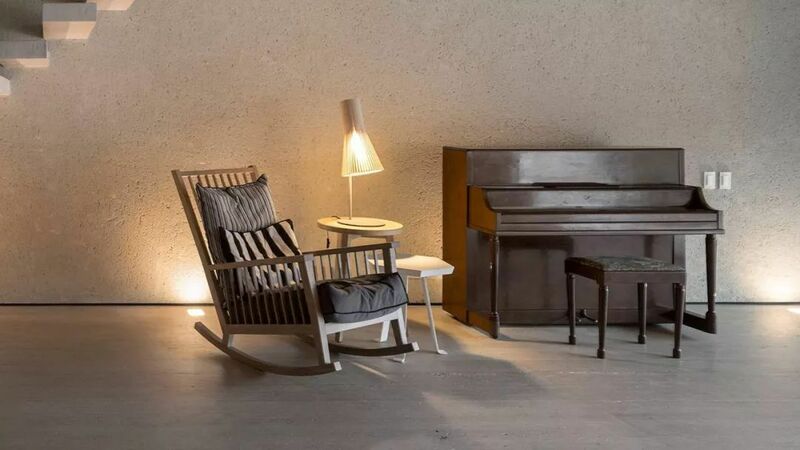 Secto Design is from Finland and inherits the Nordic love of nature. 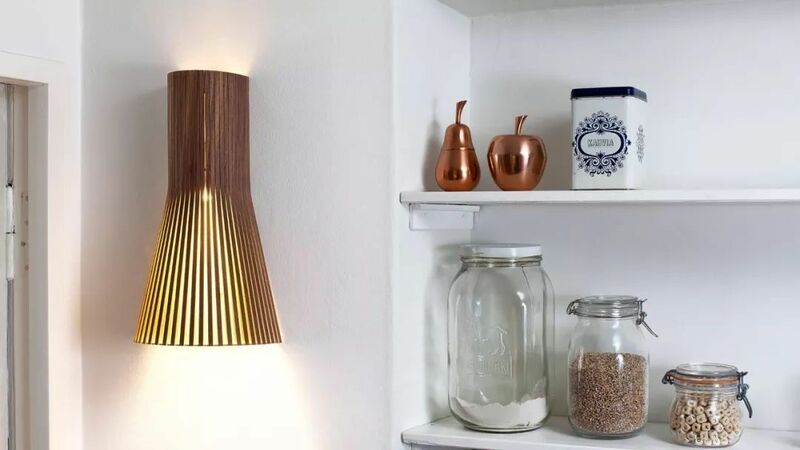 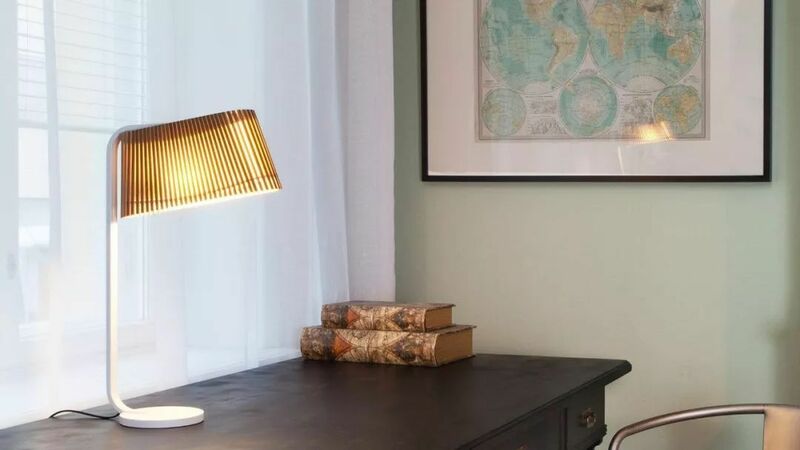 They use the wood that is hard to see in the lighting to make fashionable lamps. 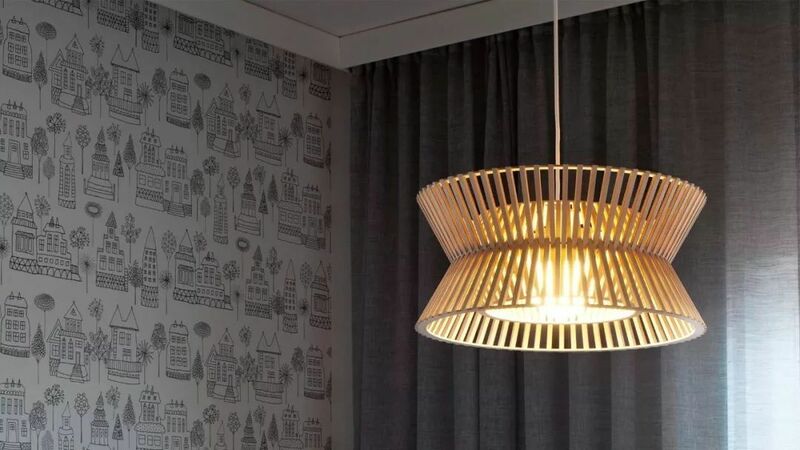 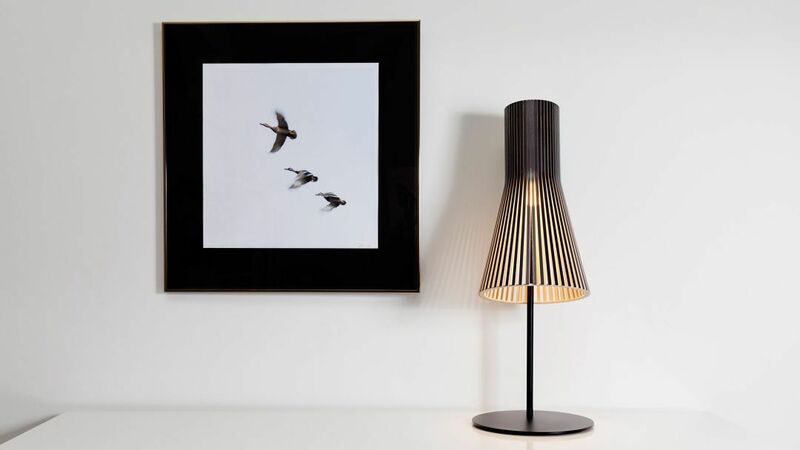 The thin laminated birch is fresh and simple through the complicated hand-carving, and the light passes through the lampshade to project an elegant and natural light and shadow effect. 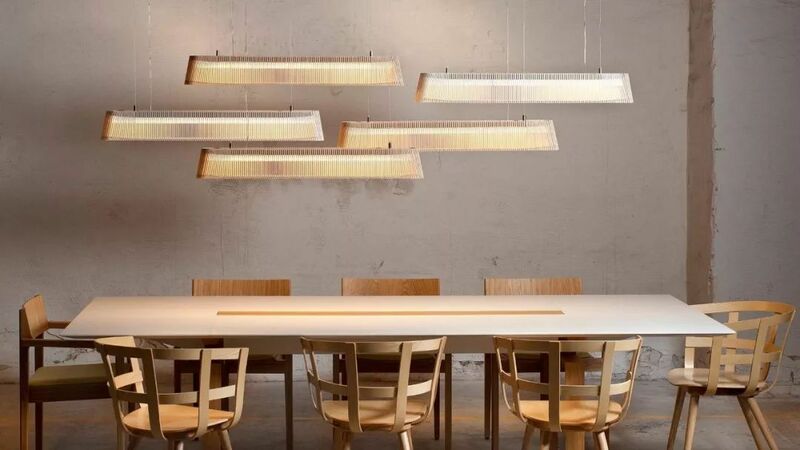 Secto Design's luminaires are difficult to fully explain their movements only by the pictures. 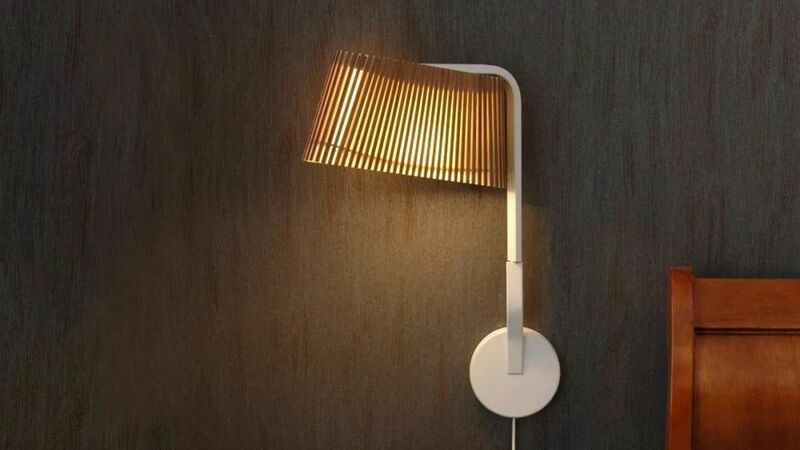 Only when you experience the soft and moving light through the gaps of the wooden slats and touch the wood grain of the lamps, you will understand what it is. 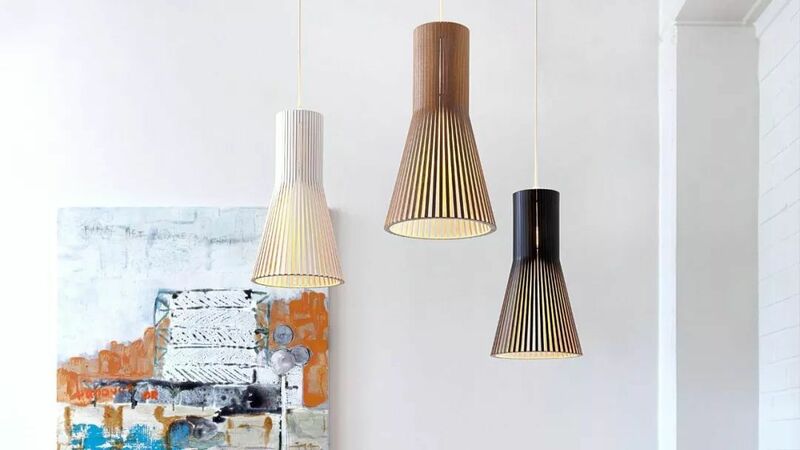 Let the birch lights be so fascinating.